Soft downy rose gets its common and scientific name ("mollis" means "soft") from its soft, hairy leaves. If you turn over the leaves and inspect them with a hand lens, you can see tiny rust-colored glands that emit a resiny odor. The pink to purplish flowers, to 2 inches (5 cm) across, bloom in June and July. prickles slightly curved, sepal usually pinnately lobed, the bases thin and chartaceous, and orifice of hypanthium ca. 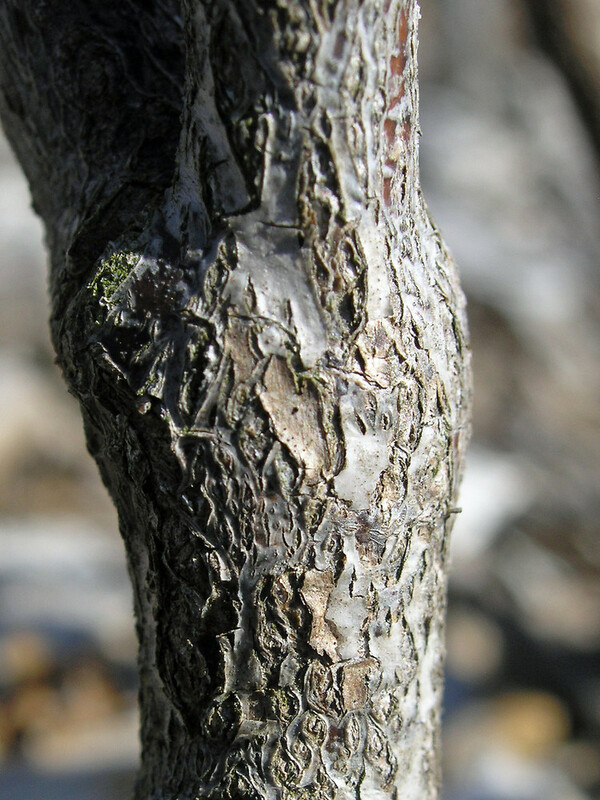 1/3 the diameter of the disk (vs. R. mollis, with prickles straight, horizontally spreading, sepals entire, the bases fleshy, and orifice of the hypanthium 1/2 or more the diameter of the disk). soft downy rose. VT. Fields, roadsides. This species is somewhat similar to Rosa sherardii. Both species belong to the Rosa tomentosa Sm. 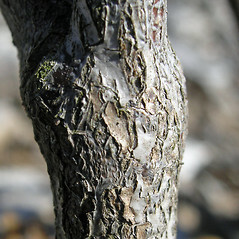 complex of Europe that is identified by its tomentose and glandular leaflets. 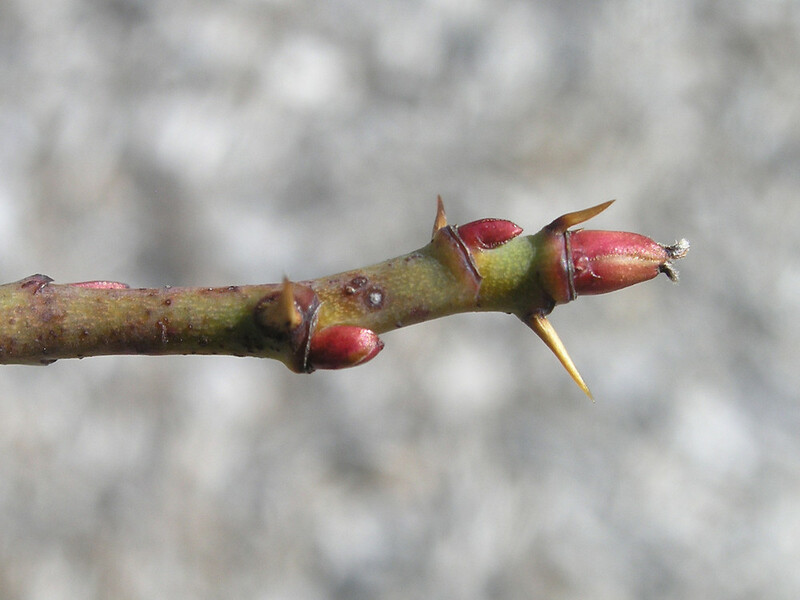 Rosa mollis has horizontally spreading, straight prickles, fleshy sepal bases, and an orifice to the hypanthium that is ½ or more the diameter of the disk (i.e., the area at the summit of the hypanthium within the sepal bases). 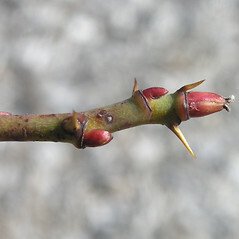 Rosa sherardii has slightly curved prickles, thin and chartaceous sepal bases, and an orifice to the hypanthium that is ca. ⅓ the diameter of the disk.